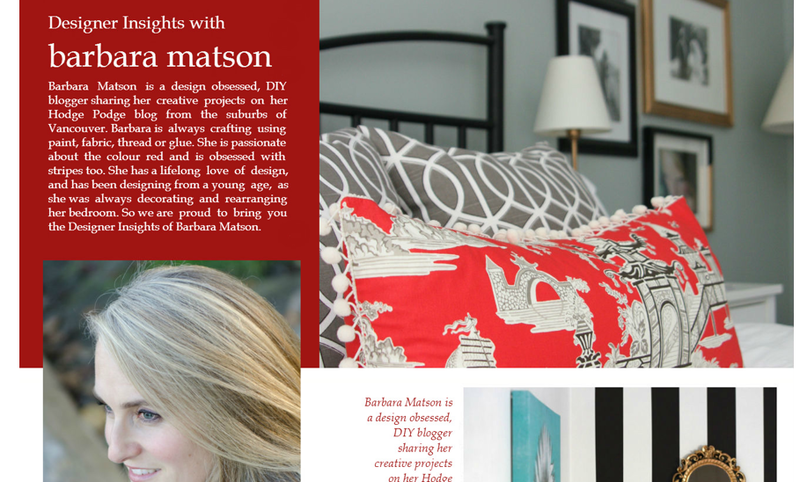 The lovely Terry's Blinds from the UK asked me to be featured on their Designer's Insight page. I had to make sure they understood that I was not a designer, just a blogger who dreams design. They were fine with it....so yours truly is featured on their blog! Go check it out along with my 5 Top Stylish Picks for this season! Of course you're being featured, my talented friend! You deserve it! Great feature - love your picks too! Great Feature ... and I love that pillow with the pom pom trim!